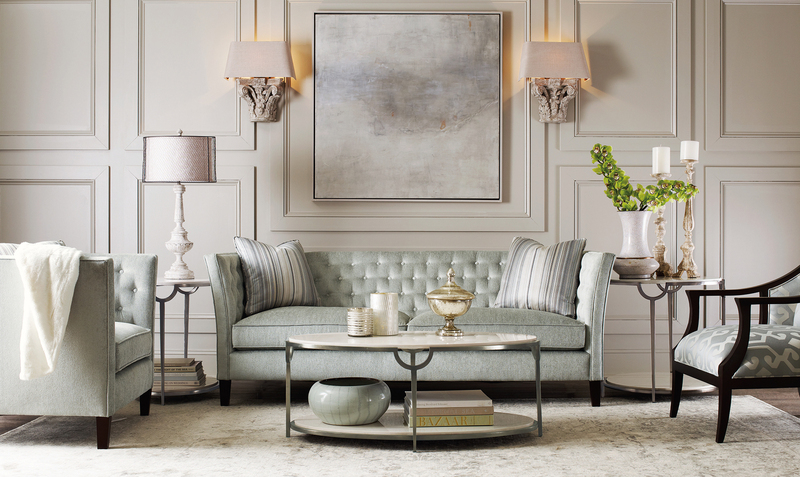 Grayson Living is the best place to shop for luxury home furnishings online, hand picked and curated for you. Based in world renowned Beverly Hills, Grayson Living has access to an unprecedented selection of the most desired home brands in the world. With free white-glove delivery (orders $500+), get your perfect piece when you need it, where you want it. No hassle. Grayson Living has curated a vast Selection Of The Best Luxury Brands And Pieces Just For You! Copyright © 2019 Grayson Living.